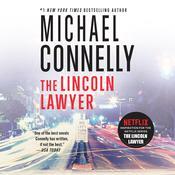 The new thriller from #1 New York Times bestselling author Michael Connelly follows Detective Harry Bosch and his new partner as they investigate a recent murder where the trigger was pulled nine years earlier. In the LAPD’s Open-Unsolved Unit, not many murder victims die almost a decade after the crime. 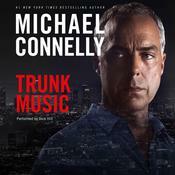 So when a man succumbs to complications from being shot by a stray bullet nine years earlier, Bosch catches a case in which the body is still fresh, but all other evidence is virtually nonexistent. 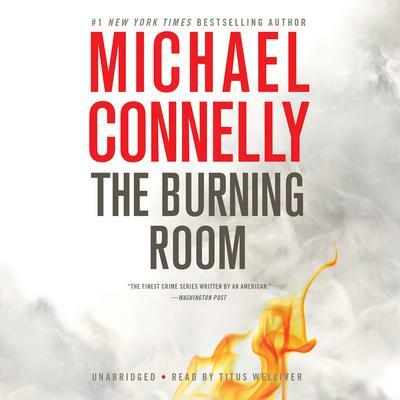 Now Bosch and rookie Detective Lucia Soto are tasked with solving what turns out to be a highly charged, politically sensitive case. 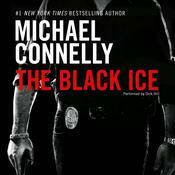 Beginning with the bullet that’s been lodged for years in the victim’s spine, they must pull new leads from years-old information, which soon reveal that this shooting may have been anything but random. 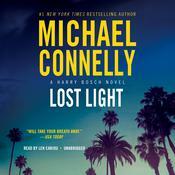 In this gripping new novel, Michael Connelly shows once again why Harry Bosch is “one of the greats of crime fiction” (New York Daily News).